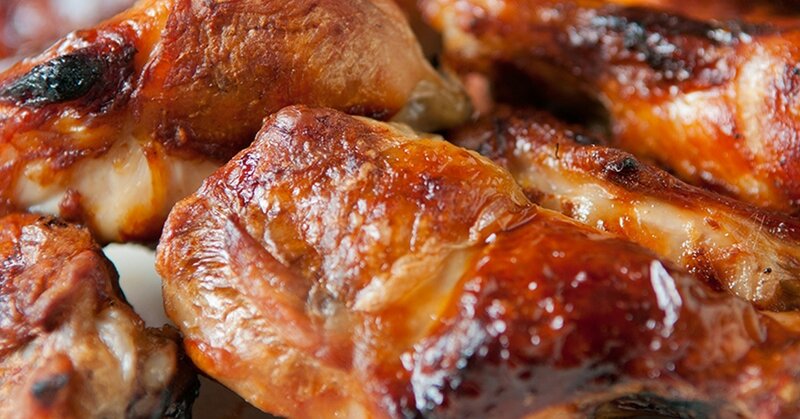 If you like your BBQ sauce sweet, you're going to love this recipe! Make the Caramel Creams® homemade BBQ sauce for your grilling July 4th. Looking for a new recipe for your July 4th cookout? 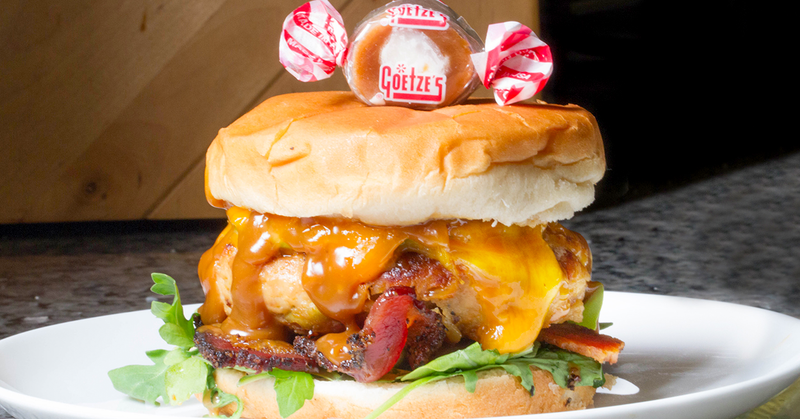 Try these amazing caramel infused chicken burgers by TheKitchenWhisperer.net. 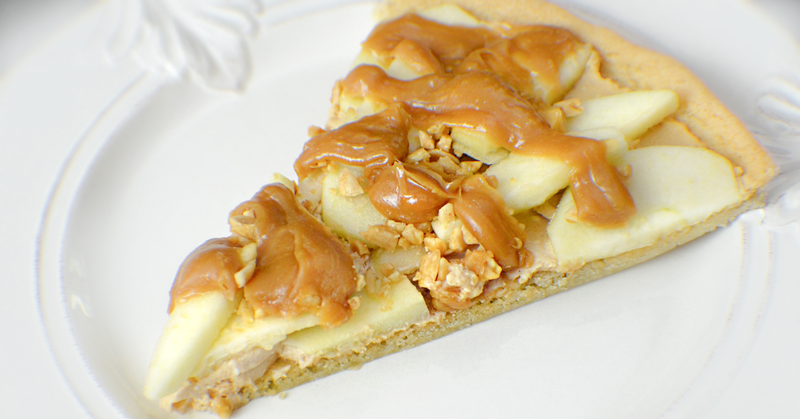 Made with a cookie crust and topped with crisp apples, this caramel apple dessert pizza is delicious and easy to make! 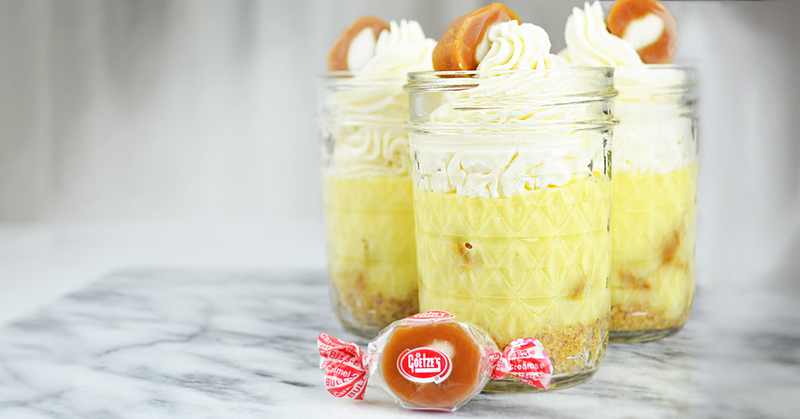 Made with a graham cracker crust, topped with whipped cream, and filled with bursts of caramel, these vanilla pudding cups are perfect for July 4th! 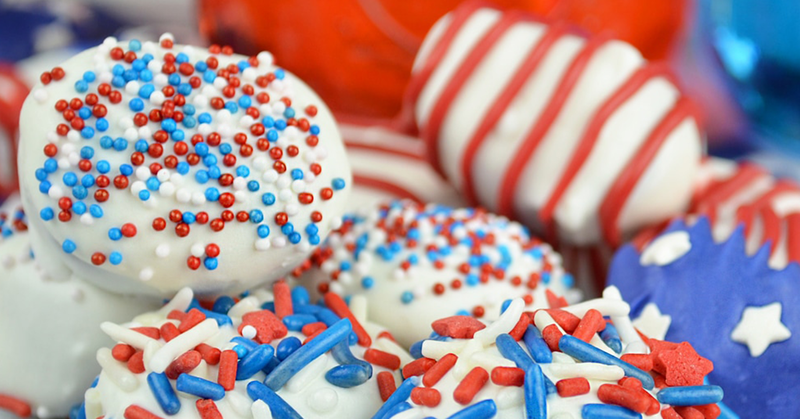 Dip your favorite American made caramels into red, white, and blue candy melts for July 4th. July 4th, surprise friends and family with this moist cherry cake for dessert. 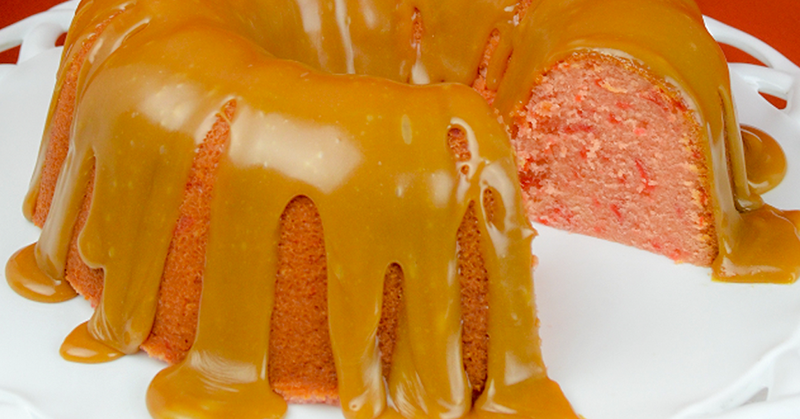 Top it with caramel sauce.